Sri Lanka’s Ranidu recently did an exclusive and first ever Bailatronic mix for the BBC Radio 1 Nihal show and has now released the mix as a free download via his Soundcloud page. 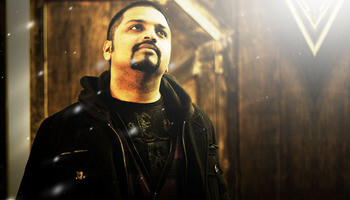 Recognised as the pioneer of electronic music in Sri Lanka, Ranidu was the first ever Sri Lankan artist to perform at Ultra Music Festival and Coachella. He has released three platinum-selling albums and has performed in 15 countries, including a performance at the Sydney Opera House. Bailatronic – the new genre created by Ranidu – blends together Baila, the folk dance music of Sri Lanka, and various styles of modern electronic dance music. 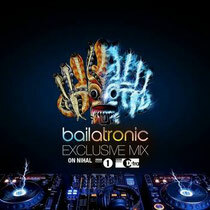 Described by LessThan3.com as “the future…combining Baila sounds with elements of trap, big room, and bounce music,” Bailatronic is new and original. An impressive share! I've just forwarded this onto a friend who has been conducting a little research on this. And he actually ordered me breakfast simply because I found it for him... lol. So let me reword this.... Thanks for the meal!! But yeah, thanx for spending the time to talk about this matter here on your web site.